We are a midlands based digital development company who specialise in delivering mobile Apps and Website solutions to commercial clients. Our aim to be an enabler for business of all sizes to build and grow their digital platforms to support operational activities. The team we have in place consists of Client Account Managers, Project Managers and Design & Development experts. This is all to ensure we can deliver exceptional quality and service to our clients throughout the end-to-end journey of our projects. 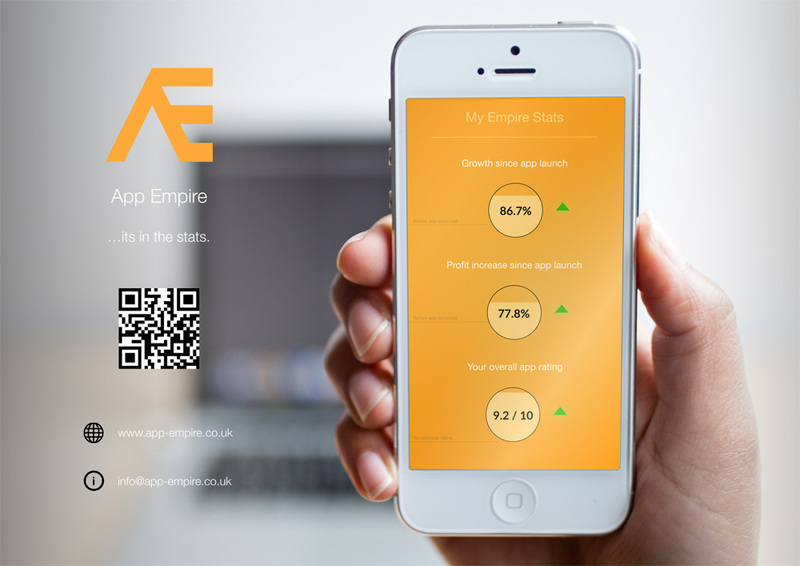 We love designing new apps for businesses so get in touch with us today in order to start things off. Have a browse through our brochure to learn more about what we do and how we do it.